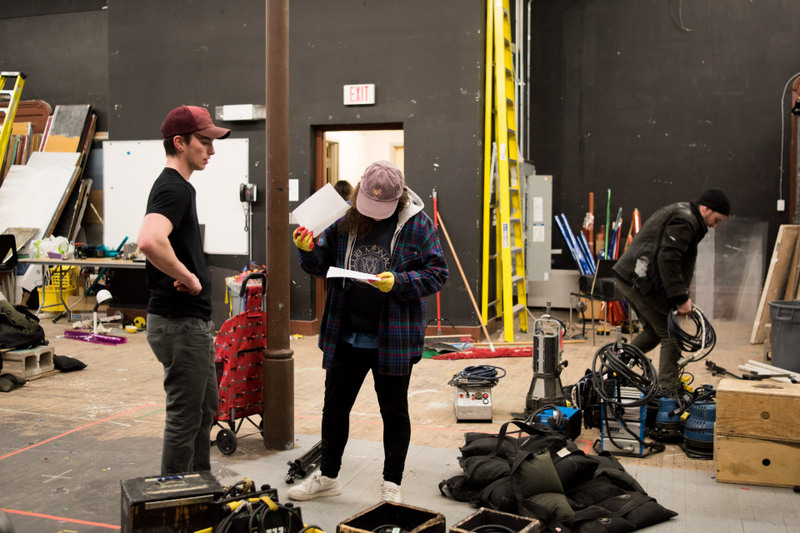 Film students explore dramatic, documentary, and experimental film practices while learning about the complexities of the industry. You will work collaboratively with your cohort in many different roles: from writing and acting to editing and sound design. By fourth year, you will have experience in studio processes and complete an ambitious final-year thesis project. 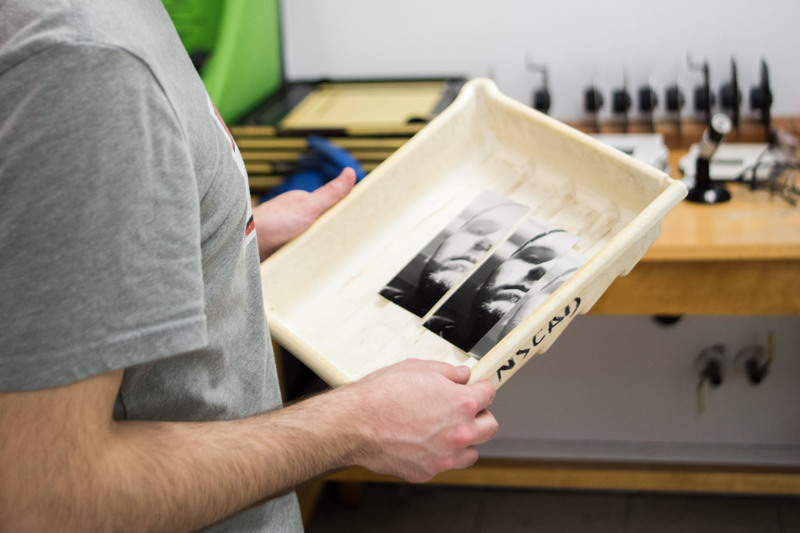 Photography students receive a strong foundation from which to carve their own path as a photo-based artist. 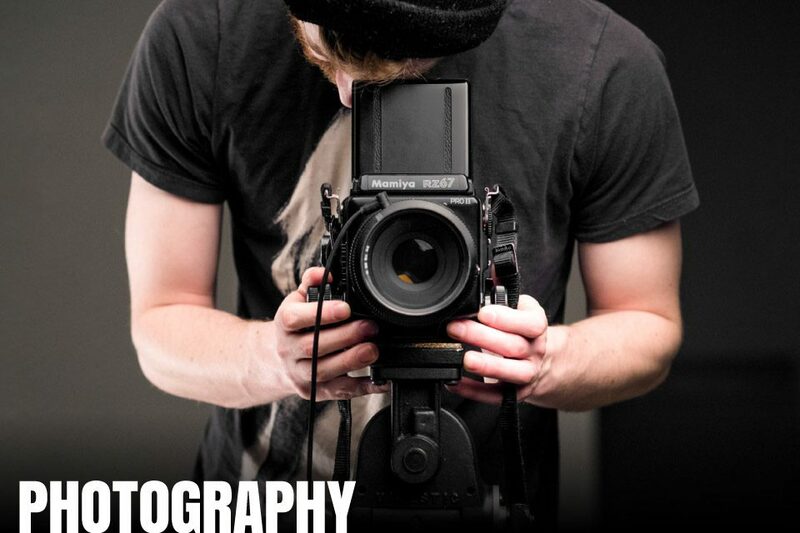 You will take courses in both analogue and digital photography and study the history of the medium. 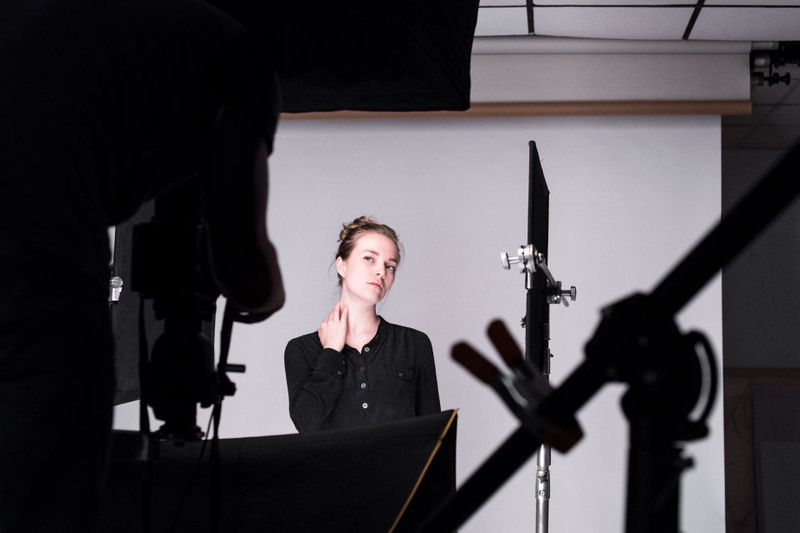 Many graduates go on to become documentary or portrait photographers, shoot front covers of national publications, or advance to graduate studies. Expanded Media students investigate non-traditional media, including sound, installation, performance, video, interactive and web media, and printed matter. 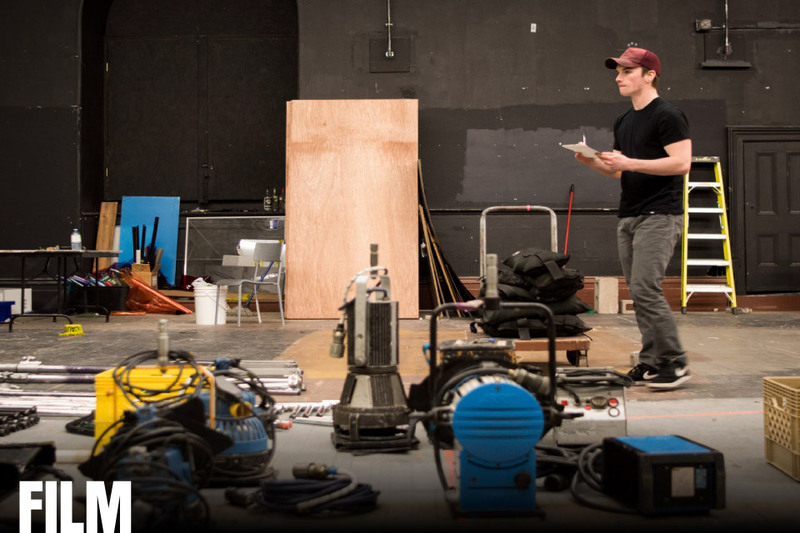 A highly diverse program that allows you to work with various media-based methods and materials, Intermedia emphasizes both hands-on studio work and critical studies. 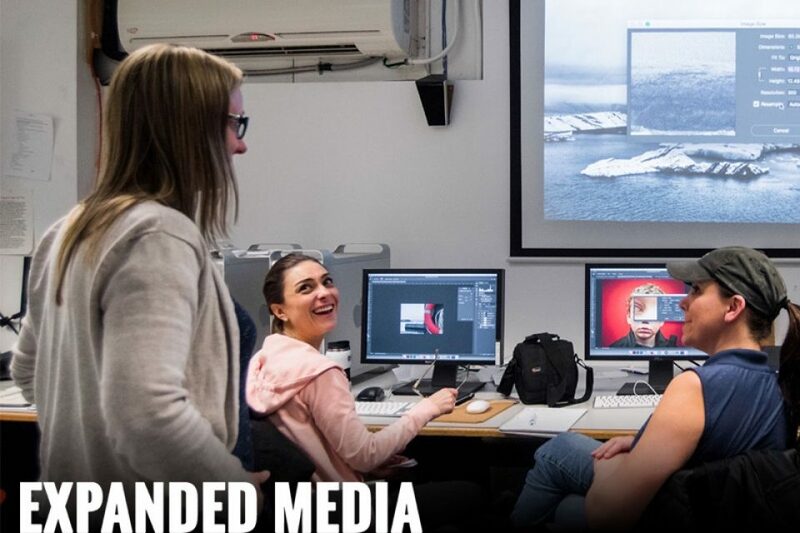 Media Arts students have won international awards and grants while still in school, and our faculty routinely show their work around the world at public institutions, galleries, and festivals. 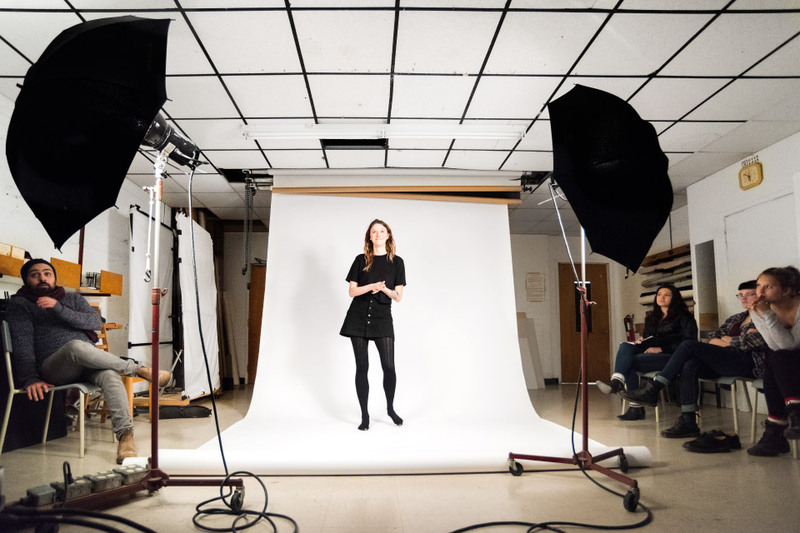 Known for producing many of the region’s most renowned photographers, filmmakers, media artists, and technicians, NSCAD’s Media Arts Division is home to the Photography, Film, and Intermedia programs, along with a new minor in Animation. Media Arts is housed within the historic, but fully renovated Academy Campus on Brunswick Street. 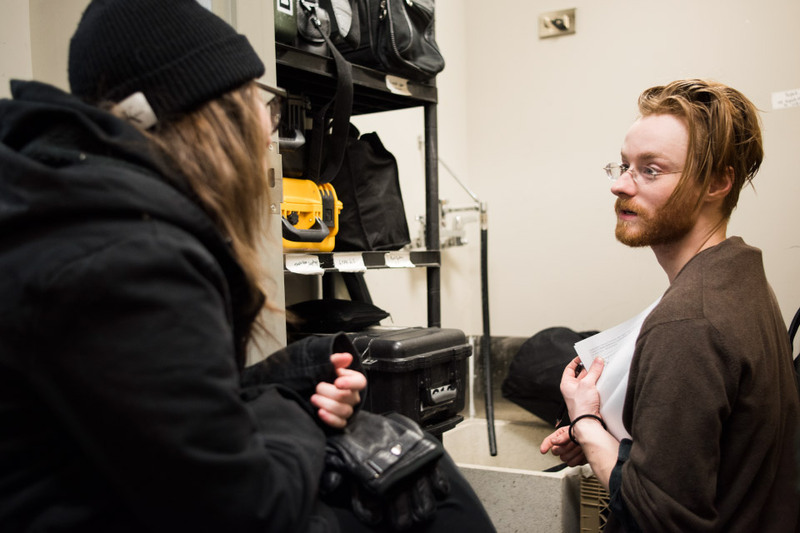 Given the collaborative nature of all three programs, the Division has a tight-knit student community who collaborate on projects both in and outside of the classroom. Throughout the year, you can look forward to attending on-campus screenings, shows, talks, film nights, and more. 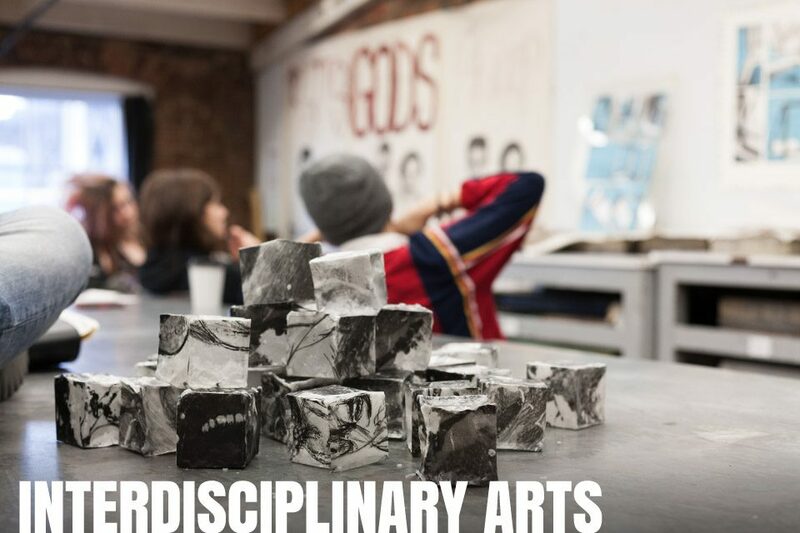 Many of our students have received international awards and grants while still in school, and our faculty routinely show their work around the world at public institutions, galleries, and festivals. Adrian Fish holds an MFA from York University, and an undergraduate accreditation from OCAD University and the Sheridan Institute of Technology and Advanced Learning. His work has been shown in numerous public institutions, artist-run centres, and commercial galleries and has appeared in publications including Canadian Art, VICE, and WIRED. Bruce Barber holds a BFA and an MFA (Sculpture) from Auckland University, an MFA (Intermedia) from NSCAD University, and a PhD (Media and Communications) from The European Graduate School in Switzerland. His artwork has been exhibited internationally and is represented in various public and private collections. He is also an editor and author, with critical essays appearing internationally in numerous anthologies, art journals, and magazines. Robert Bean is an artist, writer, and curator. He holds a BFA from NSCAD University and an MA in Cultural Studies from the University of Leeds. He has been an active contributor to the Narratives in Space + Time art and mobility project, and his work is in public and private collections, including the National Gallery of Canada, the Canada Council Art Bank, the Art Gallery of Nova Scotia, and many others. 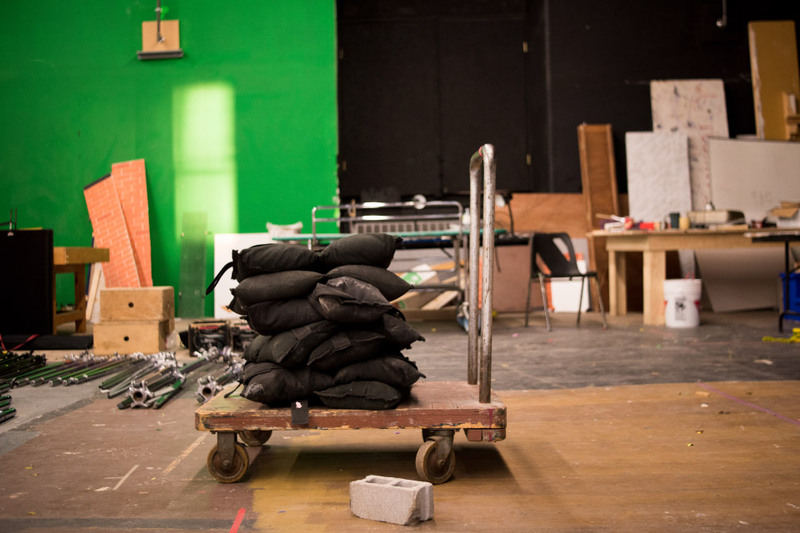 David Clark, MFA in Sculpture, School of the Art Institute of Chicago, Whitney Museum Program, Canadian Film Centre. Clark is a media artist, filmmaker, and visual artist who has produced work for the internet, gallery installations, narrative films, and public art commissions. His work has been shown at the Canadian Embassy in Berlin, Biennale Nationale de Sculpture Contemporaine, Trois-Rivières, Sundance Film Festival, SIGGRAPH, European Media Arts Festival, Transmediale, 2012 Winter Olympics, and the Museum of Moving Images in New York. He won First Prize at FILE2002, Sao Paulo and the ‘Best in Show’ at the 2003 SXSW Interactive Festival in Austin, Texas. In 2006 the MICA Galleries in Baltimore organized a survey exhibition of his work. He has recently been included in major surveys of electronic literature at museums in Mexico City and Barcelona. 88 Constellations for Wittgenstein was included in the Electronic Literature Collection #2 and won the Lieutenant Governor of Nova Scotia Masterworks Award in 2011. A graduate of the London International Film School, Sam has worked for over twenty five years in the professional film industry. 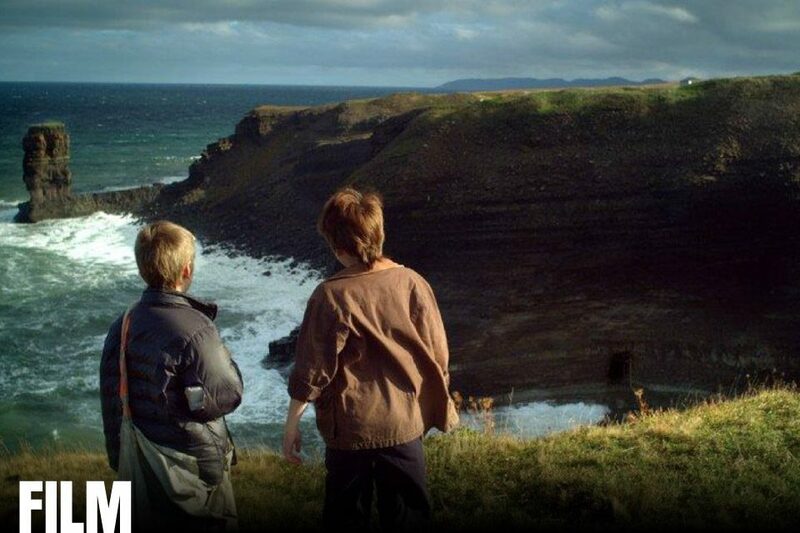 In 2004 his short film Scary Stuff won Best Short Film at the Chicago International Children’s film festival and Best Editing at the Atlantic International Film Festival. In 2010, working with industry partners, Sam developed the Andra System, providing near perfect focus to within millimeters at speeds that far exceed the capabilities of human focus pullers. In 2015 Sam was awarded the Junior Library Guild, won the Hackmatack Children’s Choice Book Award, and was nominated for the Manitoba Children’s Choice Book Award for his book, Scare Scape. Solomon Nagler’s films have been featured in retrospectives across Canada and internationally at the Festival de le Cinéma Different in Paris, Robert Heald Gallery in Wellington, New Zealand, The Artist Film Workshop in Melbourne, Australia, and Kino Arsenal in Berlin. He holds an MFA in Film Production from Concordia University and an Honours BA in Philosophy from the University of Winnipeg. He is co-founder of WNDX: Festival of the Moving Image in Winnipeg.